The annual Kabubbu Awards Ceremony celebrates success, effort and hard work in a Ugandan village where lives are being transformed. 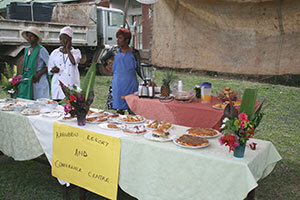 The Quicken Trust and its supporters have helped bring hope to people struggling to cope with disease, unemployment and even destitution, providing a Primary and Secondary School and a Parish Health Centre. Now there is real hope for the future as the people build on these foundations. The ceremony, every October, is like an English village fete. 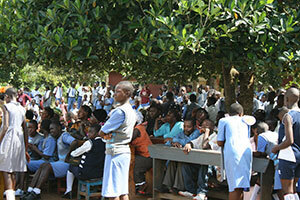 The aim is to reward adults and children for their non-academic achievements and raise community standards. 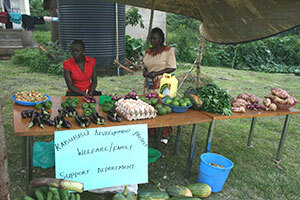 Village clubs and departments of the Kabubbu Development Project (KDP) display examples of their produce. 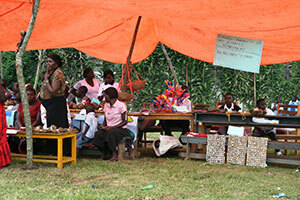 There’s also a chance to see some of the children’s handiwork. And there’s singing and dancing too.